Let us know how we can help you and leave us a message below. 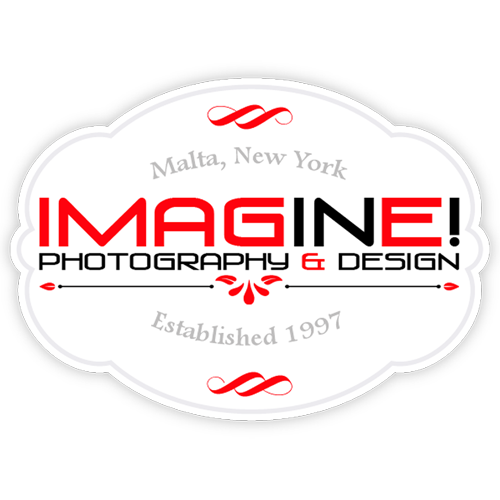 Thank you for your interest in our photography services! We will contact you shortly to discuss and address all of your photography needs.